To activate native ad blocking in Opera Mini, users will have to open the ‘O’ menu in the app and then tap ‘data-savings summary’. From there, users can toggle the ‘block ads’ option. Desktop users can activate the feature by going into settings. The dialog box on the desktop browser also shows statistics on how many advertisements are blocked on the current page as well as the total number of advertisements that have been blocked. 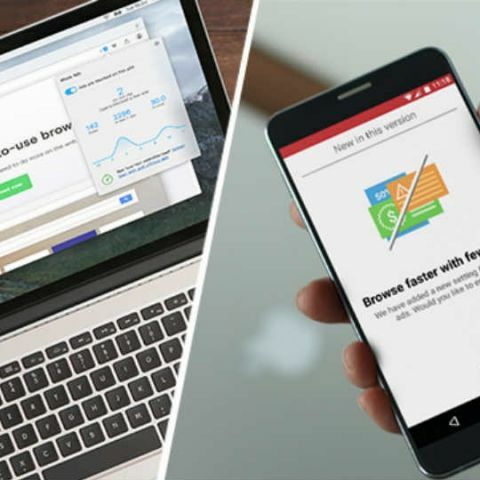 Besides the introduction of the native ad blocker, Opera also added a number of other features to their browser. Opera Mini for Android now allows users to add websites to their home screen. It also features a redesigned Discover news feed. Opera for the desktop now has a video pop out feature, that let the user shift the frame of the video to the side of the screen. Does MY LAPTOP have a virus? How to remove Ads from browsers ?